“Marcus Roberson has a vision. He wants to grow crops on an empty lot in the Kingman Park-Rosedale neighborhood, close enough to Miner Elementary School to hear children during recess. “If we can get to the kids, we can get to the parents and touch the community,” he says. Roberson is the co-owner of Woodbox Farms in Alexandria and graduated from Arcadia Farm’s 2017 Arcadia Veteran Farmer Program. 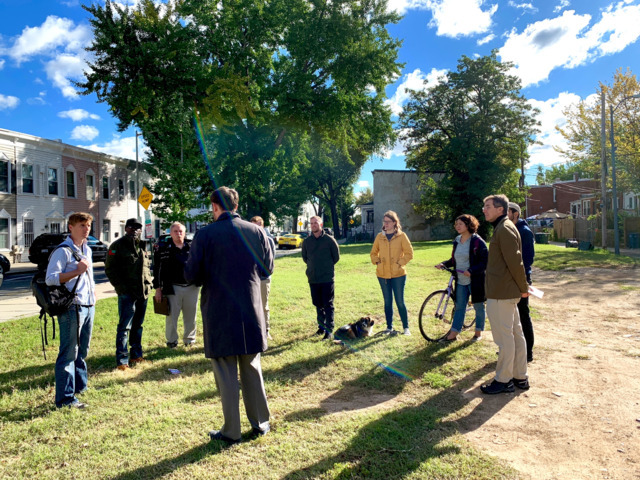 The Southwest D.C. resident is submitting a plan to the city, hoping to be awarded the 10,000 square feet of public land to use as an urban farm. 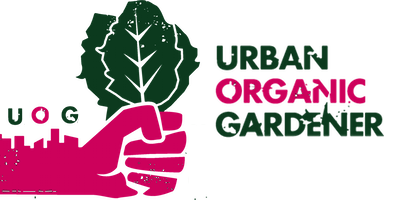 In addition to engaging the elementary school through educational programming, Roberson imagines creating a Community Supported Agriculture (CSA) program that relies on cyclists to deliver produce to neighbors. He was among a handful of likely bidders at a site visit on Oct. 24.